Where’s a match when you need one? These safely packaged inside one of our hot match tins. Whether you’re sparking up a campfire, a candle, or some other fire need, you’ll have the flame at your fingertips. YOU WOOD: Cardboard matches are so flimsy. Wood matches are where it’s at. And the color tip matches the match box. OPEN CLOSE: The hinged box is the ideal place to store your matches, but once they’re all gone, use the box for other small items. 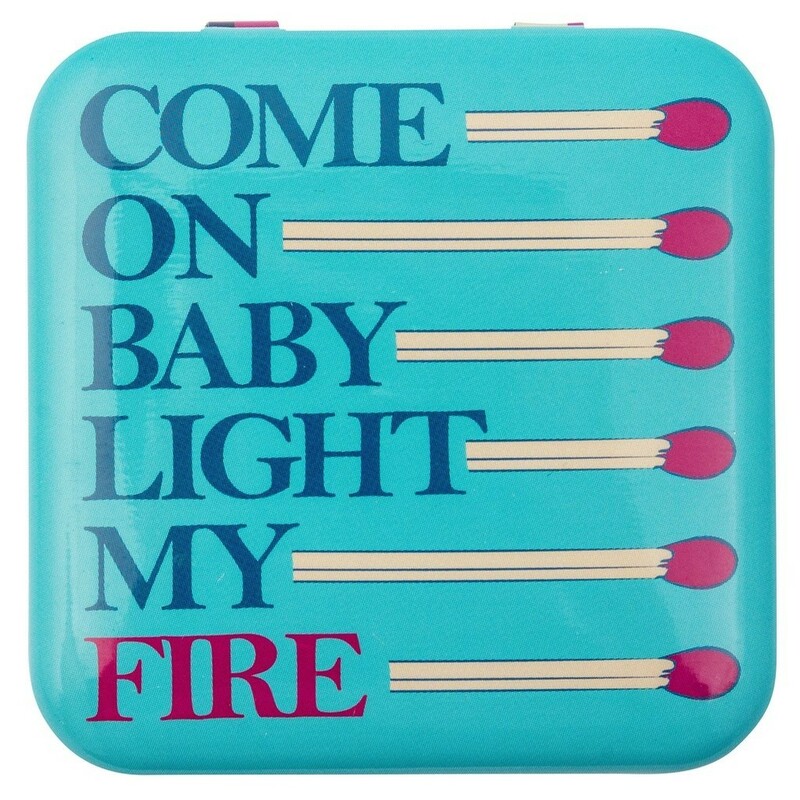 GREAT GIFT: These fun matches are the perfect add-on to any gift, especially a candle. 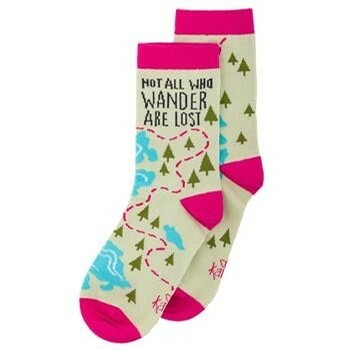 HOME GOOD: Great for home or on the go. Keep some in your car, bag, kitchen drawer, wherever!